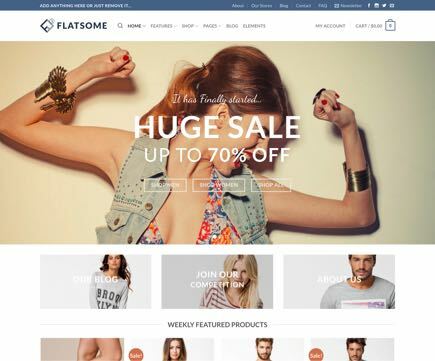 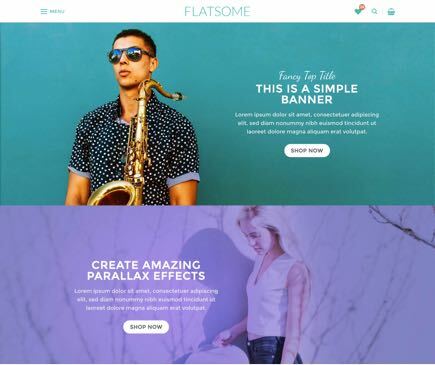 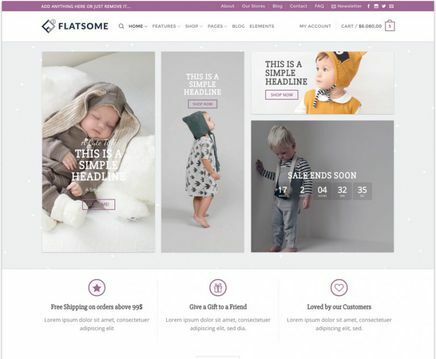 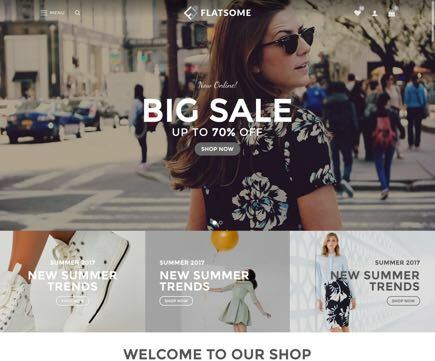 Flatsome is the perfect theme for your shop or company website, or for all your client websites if you are an agency or freelancer. 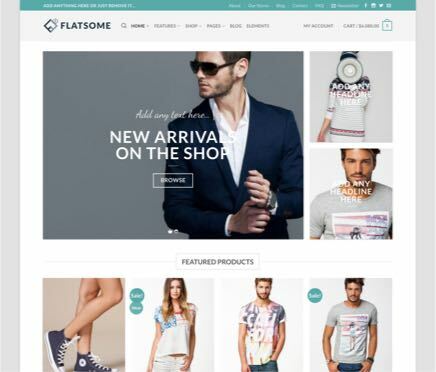 It got all the tools needs to create super fast responsive websites with amazing user experience. 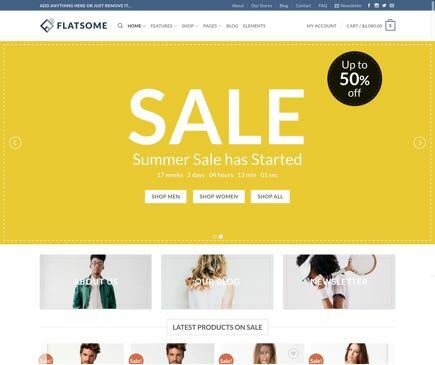 It got unlimited options and a revolutionary responsive page builder, so you can create anything without coding.